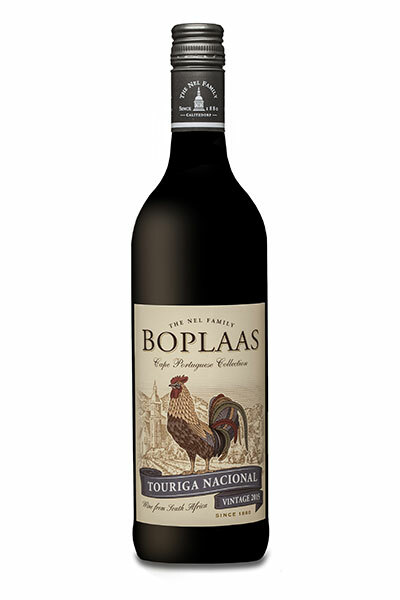 After a visit to the Swartland in the early 1970’s Oupa Danie Nel returned with a desire to plant Shiraz in Calitzdorp, so he promptly ordered vines from the nursery, to only years later discover that Tinta Barocca had mistakenly been planted. 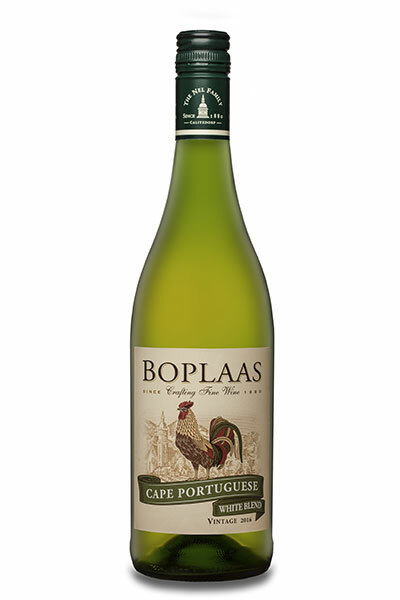 A trip to Portugal followed and so the journey started to craft world class table wines from these exotic varieties. 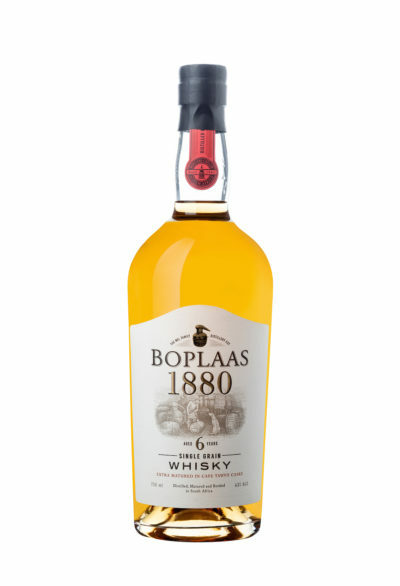 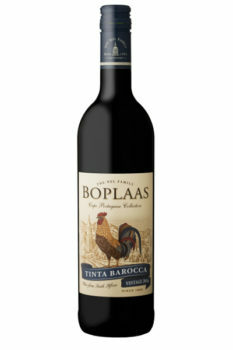 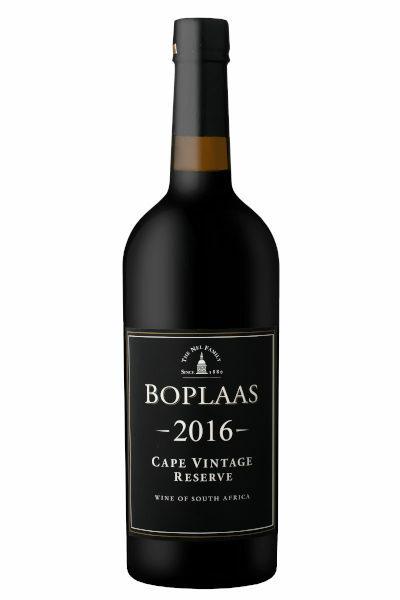 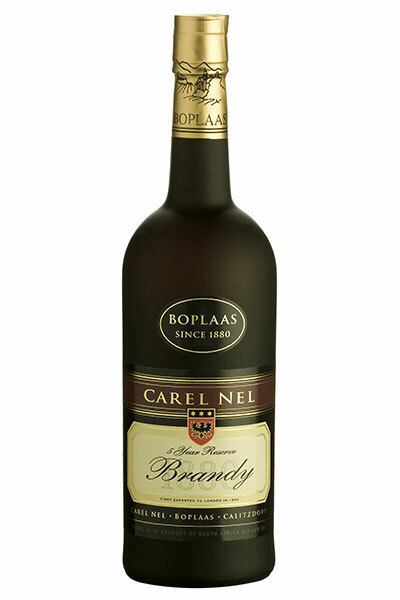 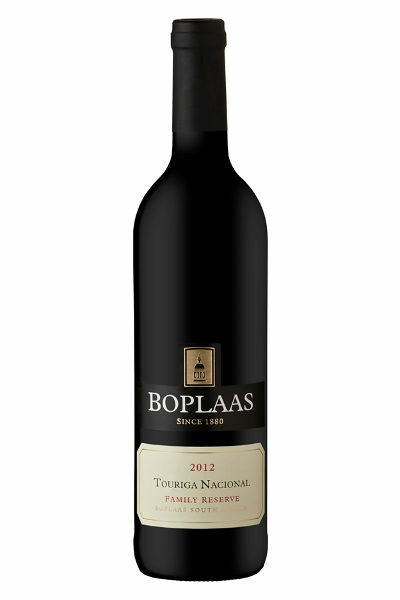 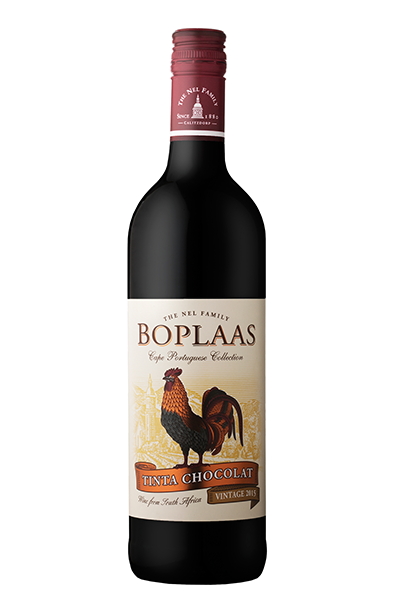 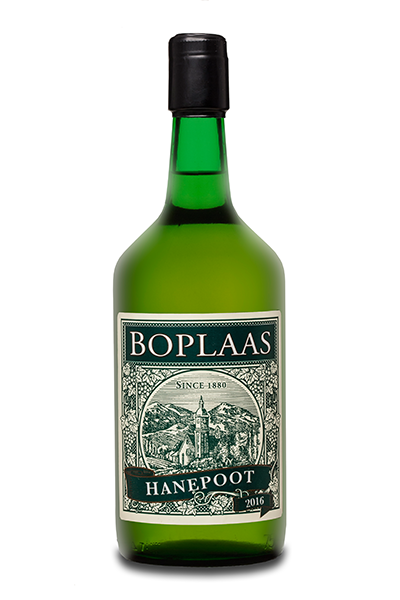 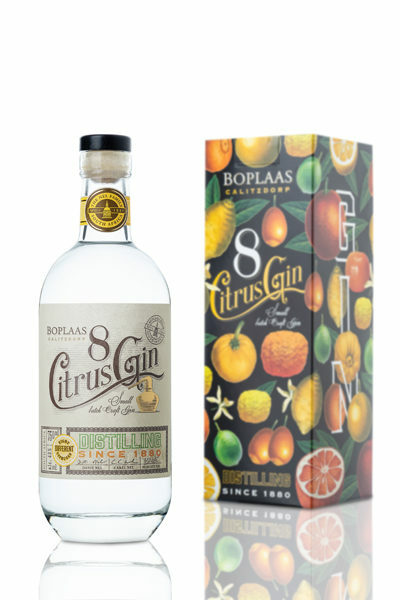 Boplaas’ first Tinta Barocca was released in 1982 and is still one of the farm’s stalwart bottlings. 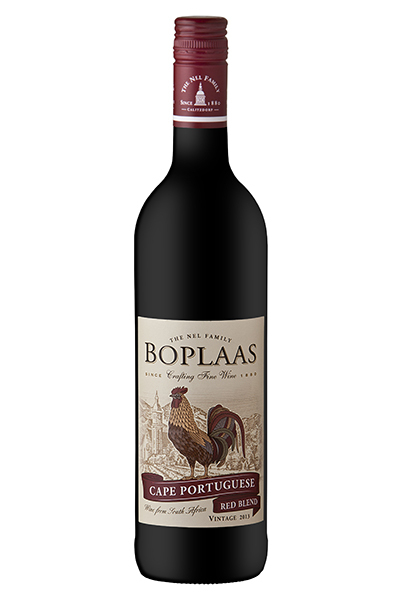 The Portuguese Collection is a range of single varietal and blended wines showcasing the potential, quality and diversity of table wines produced from traditional Portuguese varieties grown in the Cape.